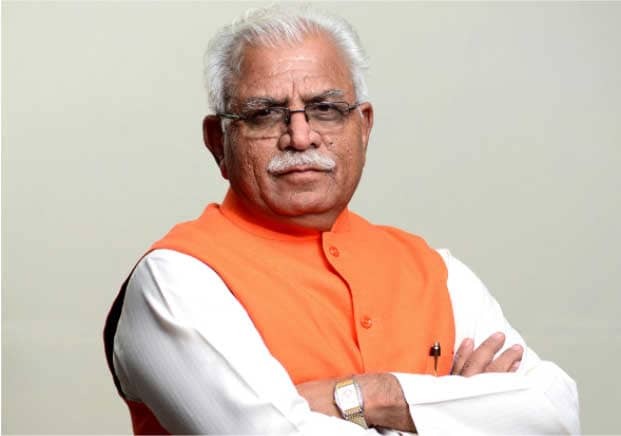 Chandigarh, Sept 20 – Haryana Chief Minister, Mr. Manohar Lal has approved notification of 535 different colonies under the Haryana Management of Civic Amenities and Infrastructure Municipal Areas (Special Provisions) Act, 2016 paving the way for provisioning of major essential services in these colonies. Out of these 535 colonies, 254 fall in the Municipal Corporations, 100 colonies in Municipal Councils and 181 in Municipal Committees. As if this itself was not enough of a relief to the residents of these colonies making a departure from the previous practice of arbitrary fixation of the so called development charges, the statutory fee that would have to be paid has been fixed at only 5 per cent of the collector’s rate. It may be recalled that 32 colonies in Gurugram, nine in Faridabad, 23 in Karnal and 29 in Panipat (total 93) have already been declared as Civic Amenities and Infrastructure Deficient Municipal Areas. Over 200 more colonies are still under examination and are soon likely to be declared as Civic Amenities and Infrastructure Deficient Area in the near future. 3. Shivani 1 Vishwakarma Colony Ext.